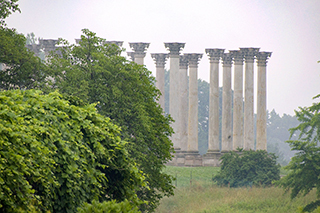 Our final field trip of the 2017-18 club calendar will be May 19 to the National Arboretum, located at 3501 New York Ave., N.E. We’ll meet at the visitor center at 8:30 — the Arboretum opens at 8:00. 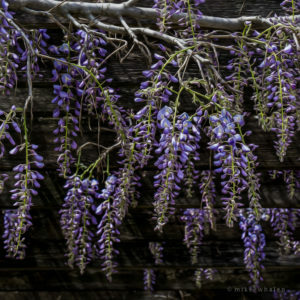 While the insane weather this year prevents any forecast about what, if anything, will be in bloom, the Arboretum offers a stunning array of attractions for photography. Bonsai, Asian collections, azaleas, the old Capitol columns, herb and ornamental gardens all provide opportunities for creative photography. 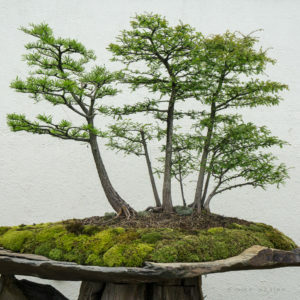 (The National Bonsai & Penjing Museum opens at 10:00.) Please note that federal regulations require fees and permits for any commercial photography. Directions: Follow I 395 north over the 14th Street Bridge. Follow signs until the freeway ends at New York Avenue. Turn right onto New York Avenue and follow New York Avenue east to the intersection of Bladensburg Road. Turn right (south) onto Bladensburg Road and go 4 blocks to R Street. Make a left on R Street and continue 2 blocks to the Arboretum gates. This entry was posted in Field Trips, Programs - Guest Speaker.